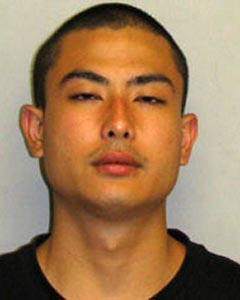 Stolen kayaks led to the arrest of a Hilo man for two burglaries within a week. On Friday (May 30), a 38-year old Hilo man reported that two kayaks had been stolen from a patio attached to his Komohana Street home. South Hilo Patrol officers located and arrested 18-year old Keenan Acia of Hilo, and recovered the stolen kayaks. At the same time, Keenan was arrested in connection with an unrelated burglary on May 24. 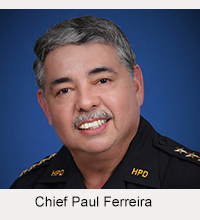 In that case, a 67-year-old Hilo man reported that a cell phone, digital camera, purse and prescription medications had been removed from his house. 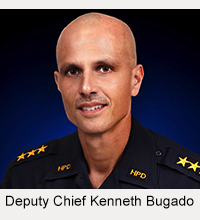 Keenan was held at the Hilo Police cellblock while detectives from the Area I Criminal Investigations Section continued both investigations. At 7:25 p.m. Saturday (May 31), Keenan was charged with two counts of first-degree burglary and one count each of second-degree theft, third-degree theft and fourth-degree theft. His bail was set at $12,750. He remained at the cellblock pending his initial court appearance scheduled for Monday.